How Can I Be Sure Who is Responsible for My Fall Accident? 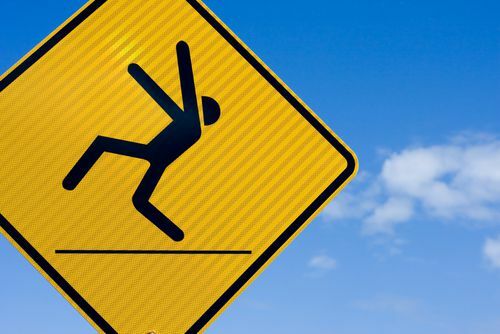 When it comes to a slip and fall accident, it may be challenging to prove who was at fault and should be held liable in a personal injury claim. An attorney will carefully evaluate your case to determine if someone else’s negligence was the cause of your injuries and if they can be held liable. If you are partially at fault, a lawyer can be your best asset as any potential settlement you recover will be reduced by your percentage of fault. Were you on the premises legally and was it reasonably expected that you would be there? Were you doing anything that caused you to be distracted, such as texting while walking? Were you doing anything that may have contributed to the fall such as running where the floor or ground was wet? Should you have been able to notice and avoid the dangerous condition that led to your slip and fall accident? Were there any warning signs that indicated danger? These are some of the questions that may be considered in determining if you were at fault for a slip and fall accident. This type of case can be complicated, so it is in your best interest to consult with an experienced attorney.